Green Tourism selected a number of businesses who were accredited in Bowland in 2007, and have created a series of case studies to highlight good practice. The case studies have been produced thematically to highlight the many ways in which a business can be acknowledged within the scheme for their commitment to green tourism. 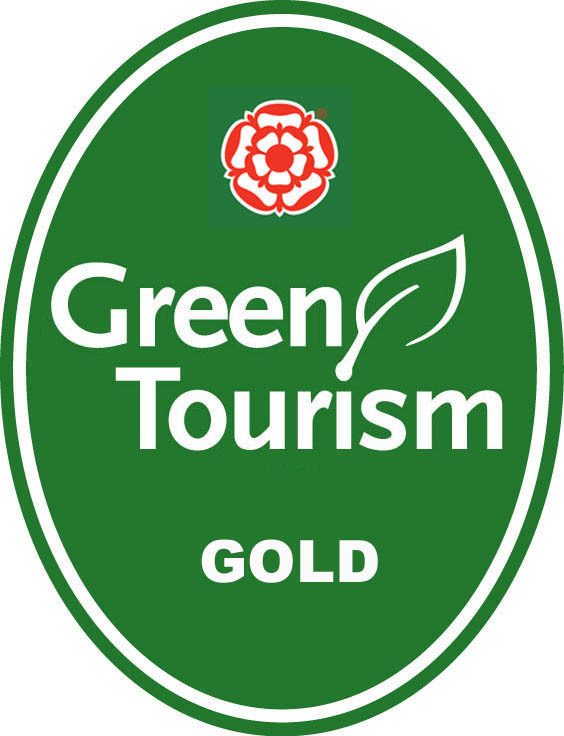 Additonally, have a look at the case studies below produced for gold accredited businessses via the Lancashire Green Tourism Project, delievered by the AONB team 2008-2011.